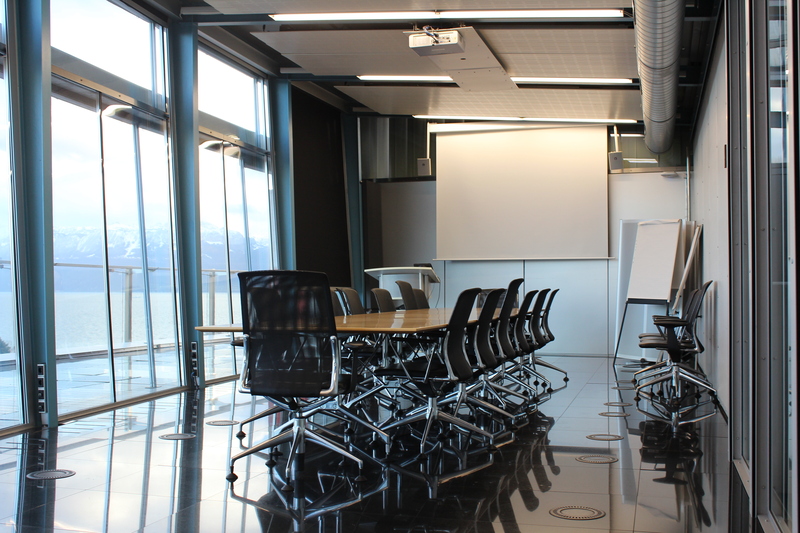 Are you near the EPFL campus or near one of our international chapters and need a place to work? EPFL Alumni makes it possible for contributors to book a room on campus for an hour, or even an entire day. 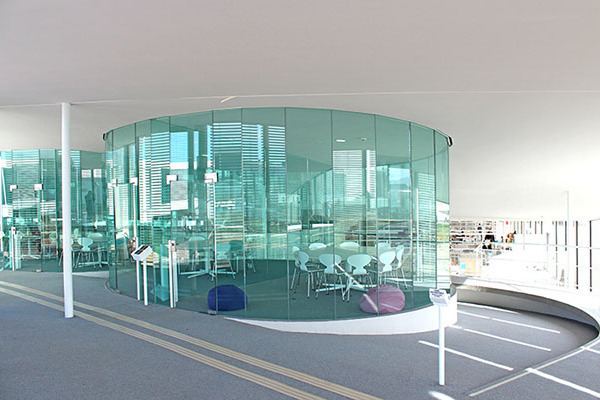 If you want to have a meeting with your team or clients (2-10 people) in the Rolex Learning Center, we can rent a “bulle” for you. Just let us know at least 24 hours in advance, and we’ll check availability for you. A boardroom is available for you on campus. It is fully equipped and has a great view over Lausanne and the lake. A prestigious setting for your team meetings and brainstorming sessions! 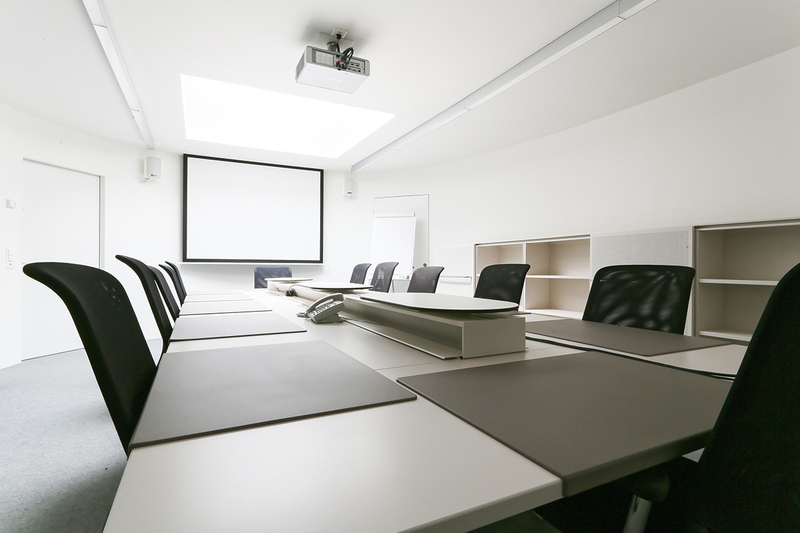 Another boardroom is available for you. 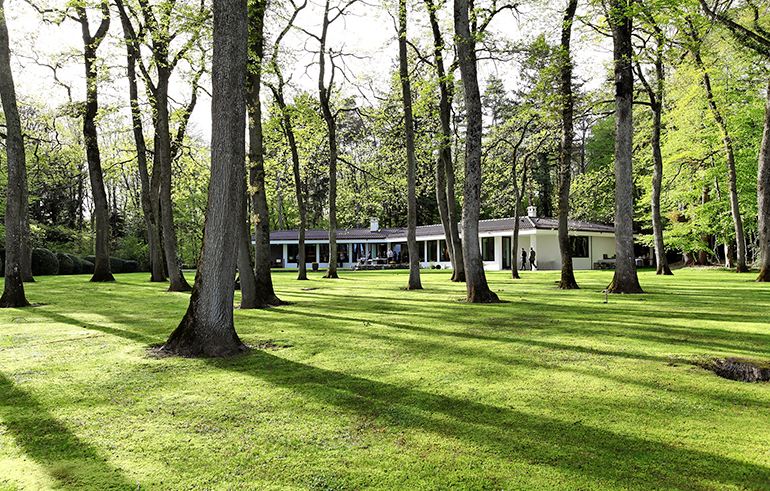 Fully equipped, it welcomes up to twelve people and is ideally located in the Rolex Learning Center. Please note that access to our board rooms is limited to 5 reservations a year. It cannot be used for commercial purpose. Situated on the lake near the village of Saint-Prex and given to the school by the physicist Erico-Charles Nicolae in 2000, this beautifully renovated property can accommodate 50 to 80 people in its various lounges overlooking the lake. It can also comfortably set 30 in its fully-equipped VIP meeting room. If you contribute on the level of Alumni Club or Alumni Gold, you can also use work in the offices of our partner Swissnex in San Francisco, Boston, Bangalore, Singapore and Shanghai. To take advantage of these offers, please contact us at alumni@epfl.ch.